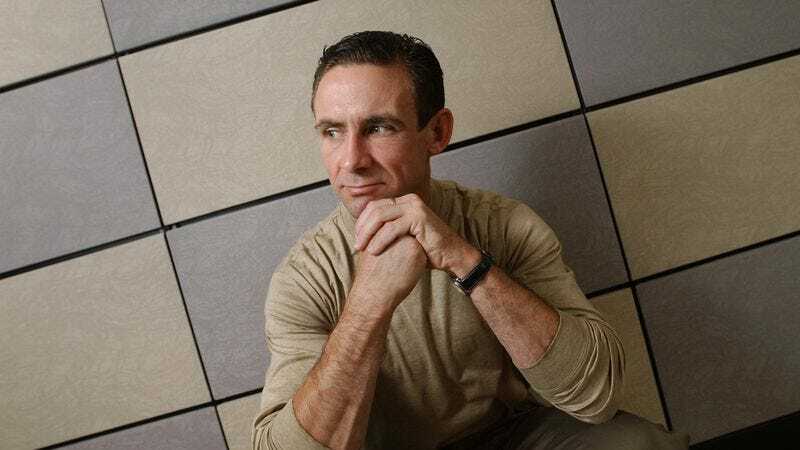 Chuck Palahniuk books are known for little stylistic flairs, like telling a story from the perspective of a teenage terrorist that completely ignores grammatical rules even though that makes the book unreadable, but his work isn’t really known for whimsical ideas that exist just to make life more magical. In real life, though, Palahniuk apparently has a bit more fun. As reported by Atlas Obscura (via Boing Boing), a resident of Portland, Oregon named Jolynn Winter bought a house from Palahniuk 10 years ago, and while doing some renovations, Winter found a time capsule that the author had hidden in the walls of the house. Winter posted images of the find on Facebook, revealing that the sealed case contained a signed copy of Fight Club, a letter about the history of the house, some of Palahniuk’s family photos, and the original renovation plans for the bathroom that the time capsule was found in. Palahniuk’s humble assumption in the letter that whoever finds the box will have no idea who he is makes this seem like it would’ve been more fun if it had been found after a few more decades, but it’s still a pretty cool find.